SCAN has interviewed some of the clubs competing at Roses to get the latest on their rigorous preparation for the biggest sporting event of the year. 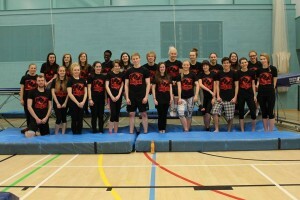 Part Two features Men's Rugby Union, Netball, Trampolining and Women's Hockey. 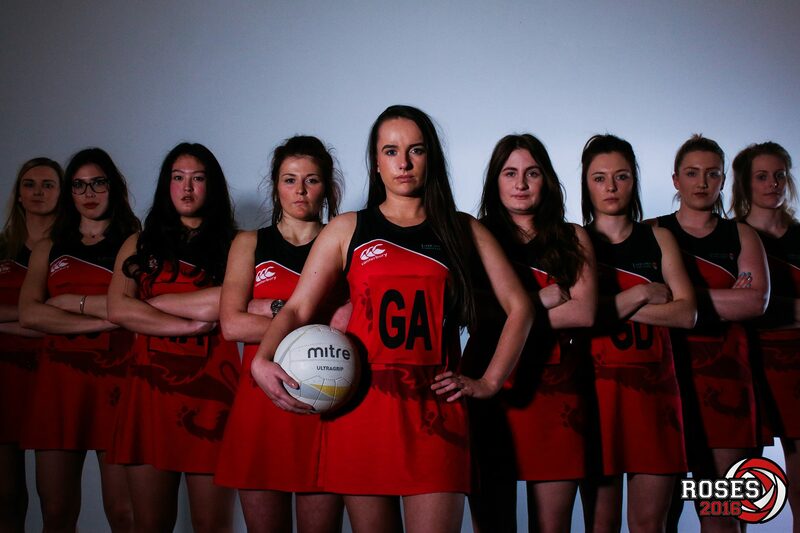 SCAN has interviewed some of the clubs competing at Roses to get the latest on their rigorous preparation for the biggest sporting event of the year. 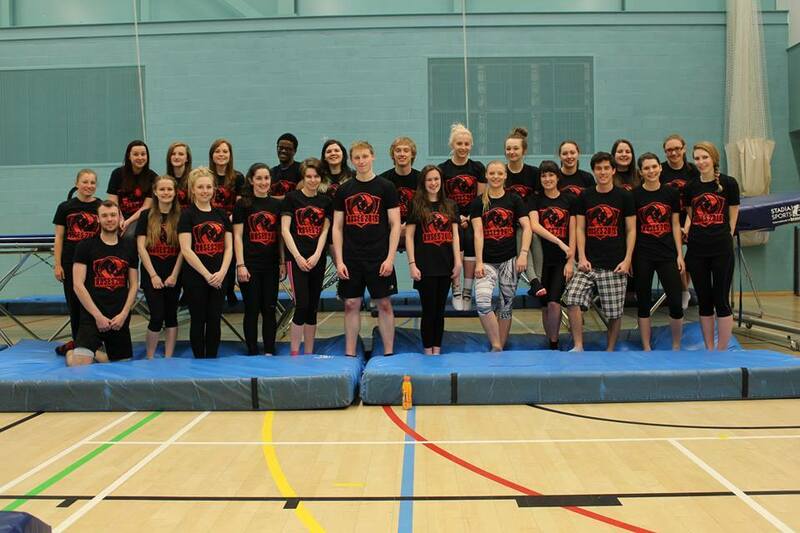 Part Two features Men’s Rugby Union, Netball, Trampolining and Women’s Hockey. Last year’s result: Last year’s results at Roses weren’t as we had hoped, however with the massive amounts of progress we have made this year we are both determined and confident that this year isn’t going to be the same. Expectations for this year: We expect nothing less than to be winning all three games this year at Roses 2016. We’re playing on our own pitch, with the backing of our home crowd and the hunger to make this year the best in the club’s history. The 1st team have had an excellent season so far, which has seen us win the league, promotion back into Northern 1A and also reaching the cup final in the Northern Conference Cup. The 2nd and 3rd teams have also had a strong season, both securing respectable positions in their respective leagues and have developed massively as the year has gone on. With the 1st XV gaining promotion into 1A and York’s 1st XV being demoted into 2B we have the best chance in living memory to turn York over in front of a home crowd. We know that, and so will they. The team’s key strengths and competitors: Our new coach Ryan De La Harpe has turned the rugby club into a family, in which we play and develop as a team rather than individuals. Our main key strength does not lie within certain players, but as a team who are willing to give everything for each other. This is supported by the strong leadership of club captain Lewis Cornelius who has lead from the front all year. This is combined with next year’s captain Matty Johnston pulling the strings at fly half and making sure we attack with flare and precision at every opportunity. Another key strength of the Rugby Club this year is our work ethic. We are coming to the end of a four week boot camp, we have been working hard at every training session to make sure we’re in the best possible position to win all three games this year. After last year’s results we have nothing to lose, but everything to gain. 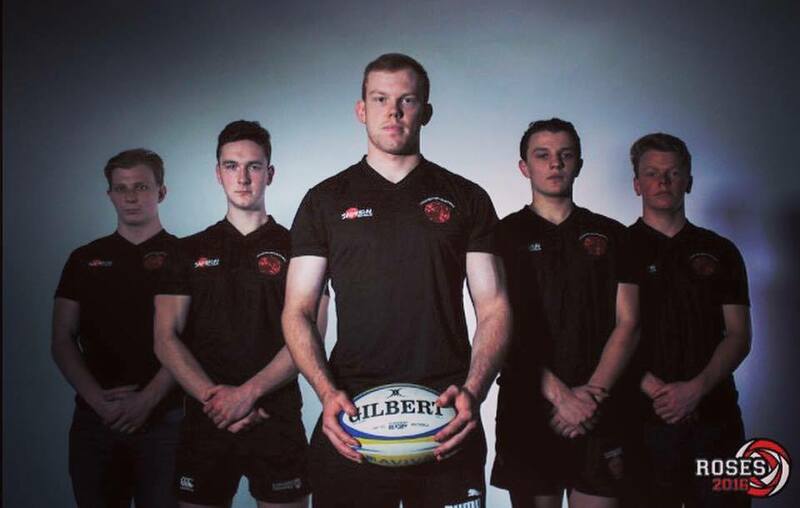 We’re going to play with ferocity and pace to make sure we finally make rugby a winning event for Lancaster University at Roses. Why should we watch you? 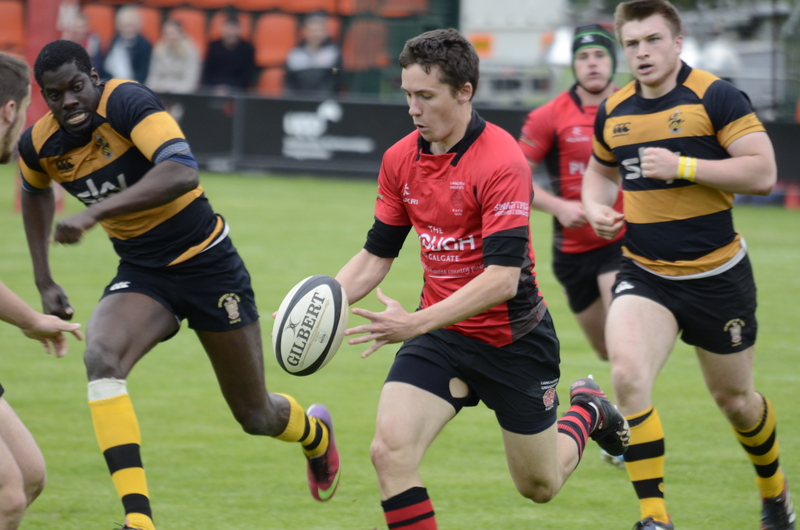 Men’s rugby union is always without doubt one of the most anticipated and popular sports every year at Roses. We are more confident than ever heading into Roses 2016. We are prepared to do anything and everything for victory. Our 1st team will be closing Roses 2016 in the Campus Stadium and we’re going to make sure that we end the tournament will one final win for Lancaster University. With six sin bins in the 2nd and 3rd team games last year it’s always guaranteed to be a fiery and physical battle which will be thoroughly entertaining to watch. Bring your friends, bring your flatmates and bring the noise. Last year’s result: Last year our 1st and 3rd teams won but unfortunately, our 2nd team lost. The 1st team’s game was incredibly close with only four goals in it, we’re definitely looking to extend that this year and put more pressure on York from the outset. We’re going for three out of three on home turf with some big results. Expectations for this year: We’ve had a really successful season so far with all three teams finishing in great positions in their respective leagues. With an intense boot camp and training schedule planned with our coach, Abby Pridmore, expectations are definitely high. Our girls have really been working hard in training and individually and I’m confident that we’re going to get the results we want. The team’s key strengths and competitors: With more funding granted to us this year, it’s enabled us to really take a more serious and professional approach to competition and our performance. We’ve had strength and conditioning sessions along with advice on nutrition and injury prevention plus a physiotherapist. It’s also allowed us to really take advantage of having a top quality coach like Abby, and her presence on match days has really made a difference. Looking at players, the 1st team’s centre court is outstanding with a lot of speed and skill shown by Katie Montgomery and Jordan Balazs. Chelsea Eddy and Ella Breese on the 2nds have really stood out to me so far this season with an incredible work rate from the both of them. Our 3rds have a cracking defensive duo with Sam Vidler and Chloe Ranson and I’m excited to see how the pair will dominate at Roses. With a massive influx of freshers this year, I’m expecting some big things and I can’t wait to see them shine. Why should we go and watch you? Actions definitely speak louder than words so check out our Roses 2016 promo video on our Facebook page for a little taster. We have a great reputation at Roses with netball, and this year will be no different. We’re ready to put on a show. It’s not to be missed. I’ll see you there. Last year’s result: Last year we did amazingly well, winning 11 of 16 medals, but unfortunately the scoring system didn’t go in our favour and we missed out on the win! Expectations for this year: This year we have a new and improved scoring system and we are hoping to regain our much-loved trophy, having only lost it to York three times in the history of Roses. We have a killer pre-Roses training schedule in place and are more ready than ever to smash York and bring our title home! The team’s key strengths and competitors: Our main strength is our club ethos. Whilst being a highly individual sport, our competitors are truly some of the most sporting you will see at Roses, rooting for their team members to do well. In particular, our injured president Gill Amy and captain Savanna Carter are the team’s biggest (and loudest!) cheerleaders, providing all the morale our members need to succeed! This year our squad is as strong as ever, particularly in the higher levels. Sam Rose and Libby Daniells are sure to own the advanced category, with their beautiful form and solid routines. Hayden Willis is back from his leg injury at BUCS, so we are hoping he is a dead cert for elite, having medalled in our last competition. In the lower categories, Roland Kanda and Rachel Peacock have intermediate titles in the bag, having gained podium places every time they’ve competed. Why should we go and watch you? Trampolining is undoubtedly one of the most exciting spectator sports and you don’t need to know the rules to be in awe of some of our amazing gymnasts. You’ll see people performing high-level gymnastics skills – and often falling over with spectacular style! If that doesn’t float your boat, there’ll be sequins, glitter and a whole lot of Roses spirit on display. Last year’s result: Last year the women’s club had a mediocre performance; we drew both indoor games, two outdoor games (1sts: 0-0 and 2nds: 2-2) and the 3rds suffered a 2-0 loss. Expectations for this year: This year, back on Lancaster soil we aim to take two wins at indoor, a goal we believe is achievable considering there were no losses away. 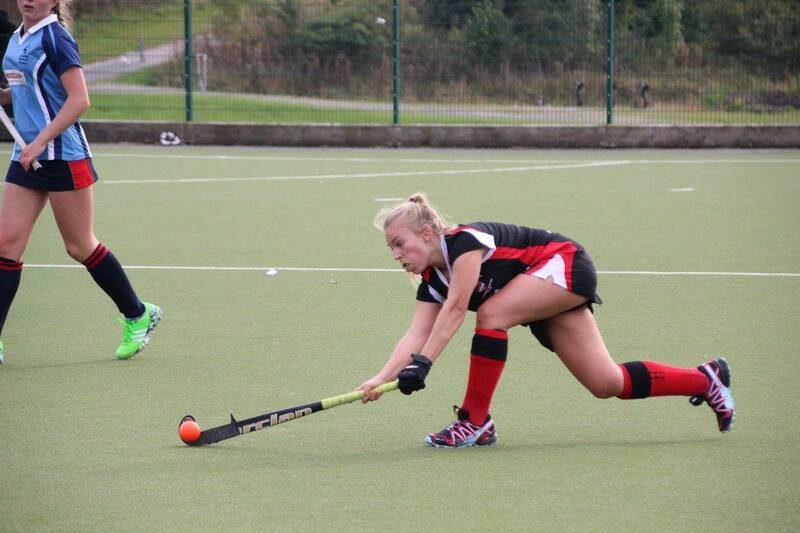 For outdoor, the 3rds should win their match as they finished higher in BUCS this season. The 2nds will struggle, as the York side they are up against this year are unbeaten, however the 1sts should be victorious as they are playing at a much higher BUCS standard than York 1sts. The team’s key strengths and players: For the 3rds, strong team spirit has really glued this team together. Key players are the brand new goalie, Alice Norman, and Beth Reid, who can tackle anyone and everything. Competitive nature and a strong willed captain is what will help the 2nds get a win this year. Having the Chair and Vice Chairwoman in this team means there’s never been a quiet moment in a 2nds game. Key players in this team are captain Fay Wilcox, who keeps the midfield grounded and the CDM Ellie White, who controls the game from the back. The strengths of the 1sts are a talented midfield and backline. Watch out for Catherine Ewbank and their captain TP Turner at the back – not a lot gets past these two. Other key players include Emma Short and Bob Leeman. Why should we go and watch you? You can’t fail to be swept up in the tension and excitement of indoor hockey, regardless of how much you know about the sport. For the outdoor, we have a packed side-line of 100 LUHC members vs 100 York members, and that’s not including spectators and the old boys and girls who always come back to watch, cheer and heckle. The incredible atmosphere is not to be missed!